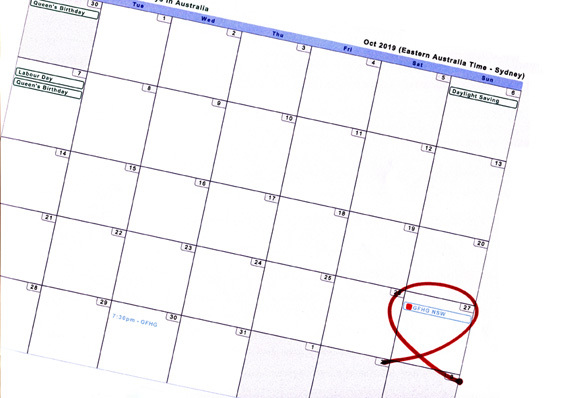 Update your diaries for 2019 | Geelong Family History Group Inc.
← Can’t find your ancestor arriving? This entry was posted in Event, Family history, Family History Research, GFHG Web Site, Local History and tagged DNA, featured, Geelong Family History Group, Hamilton, National Family History Month, NFHM, NSW Research, VAFHO Expo. Bookmark the permalink.